All the routes are display as below. To facilitate the process of routes and location searching, please use our complete bus stops locator and routes guide. Bought two Tourist Passports for RM60 with the intention to also visit Bukit Mertajam. 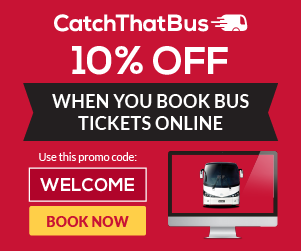 Very disappointed to be told that Bus 704 is no longer operational, But this route still appearing in the following web page. It is also mentioned that there would be shopping discounts at Queensbay Mall with the passports, but this not true. Route 704 and 705 are temporary closed until further notice. Therefore it stated in the routes detail that the routes are closed. The shopping discount are available on certain period decided by Queensbay Mall. It was still available at least until 2 months ago. I really like this great penang bus routes information. Which number to take if we took bus at Han Chiang High School then straight to Gurney Plaza? Hi， you can take 304. Hi, you can take 703 or 709 from Penang Sentral to Sunway Carnival. From Sunway Carnival, you need to take 703 or 709 to Penang Sentral, then take 603 or 608 to Penaga. from butterworth, which bus rapid will go to kompleks kailan? 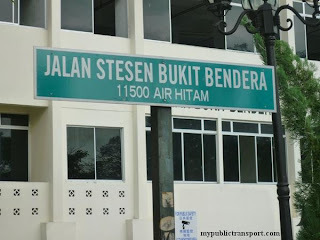 Hi ,which bus rapid will go to Mukim 11 (Telok Kumbar) from Jelutong and at where bus stop Mukim 11 (Telok Kumbar) ? Hi, you can take Rapid Penang 401. 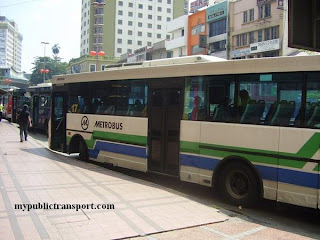 Can i know have bus straight forward from sunway to pacific megamall or pacific to sunway? 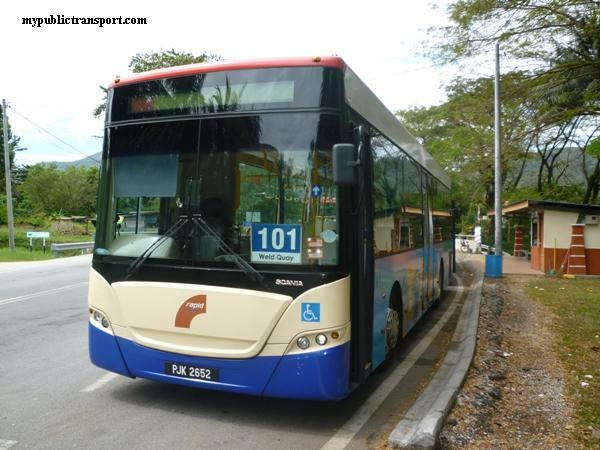 Hi, you can take Rapid Penang 703.
which bus i can take from sungai petani to penang? 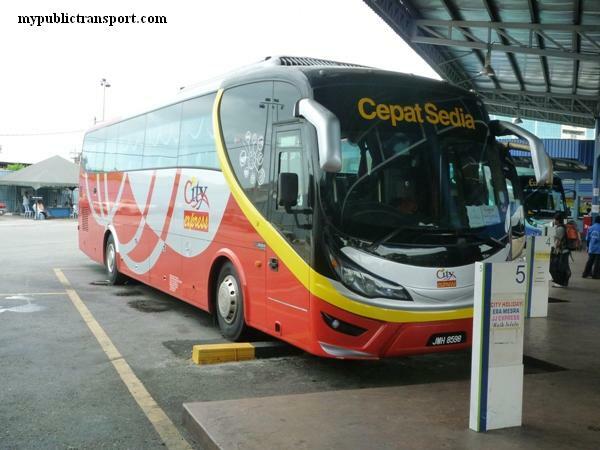 Hi, you can take Rapid Penang EB60 from SP to Butterworth. 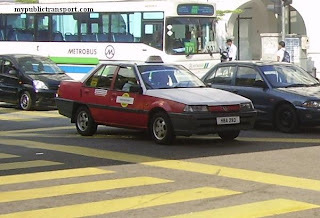 Hi , which bus should I take if I want to go econsave near the Chung Ling Butterworth ? Hi, you can take 604 from Penang Sentral. May I know how to go Loh Guan Lye Hospital from jetty Penang? Hi, you can take 101, 10. Hi . Which bus should i take from kompleks kailan to butterworth ?? Hi, you can take 601. 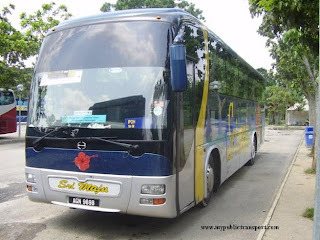 Hi, which bus should I take from Simpang Ampat (bandar mutiara) to Butterworth bus Sentra? Hi, you need to walk to the main road to take 801. Hi may I know is the rapid penang bus route up to date? 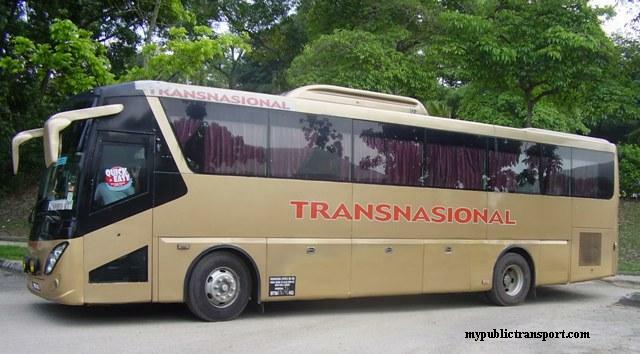 Form permatang sintok to bertam perdana what bus? Hi, you can take 601 to Terminal Haji Kailan, then take 610 to Bertam Perdana. 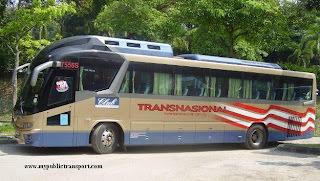 anyone know any bus from penang jetty to gurney plaza and back? Hi, yes you can take 101. 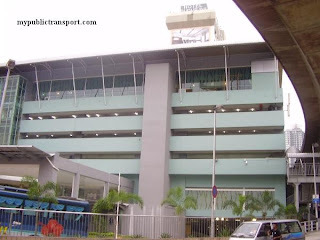 How to go to megamall from kompleks kailan? Hi, you can take 601 to Jetty, then take 701, 703 or 801 to Megamall. 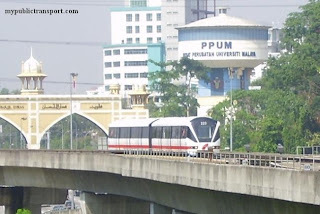 Hello, may I know how to go to USM Gelugor from Penang Sentral? Thank you. 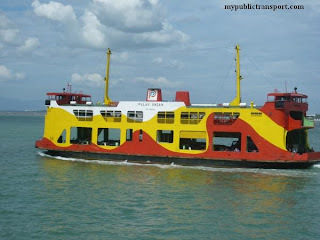 Hi, you can take Ferry to Penang Jetty, then take 301,302, or 401 to USM. 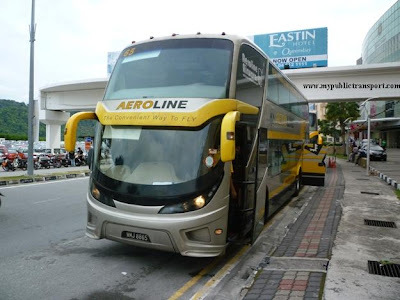 good morning rapid user, i will be in penang next week, i wanted to go to appollo morning market in butterworth, i will take rapid from Komplex Bukit Jambul to Jetty and take ferry to butterworth and from there which bus number can i take? 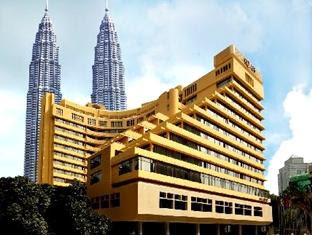 Hi, you can take 604 and stops at Jalan ong Yi How and walk to Apollo Market. 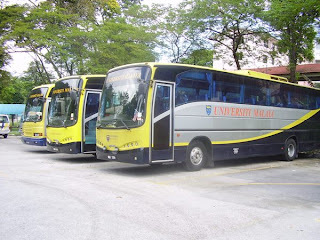 Hye..I need some help....I would like to go to USM Nibong Tebal from Terminal Bus Butterworth...therefore it is correct to take bus 801 (Penang Sentral-Nibong Tebal) and then take 803 (Nibong Tebal - USM Transkerian)? Really appreciated your help. Thank you. 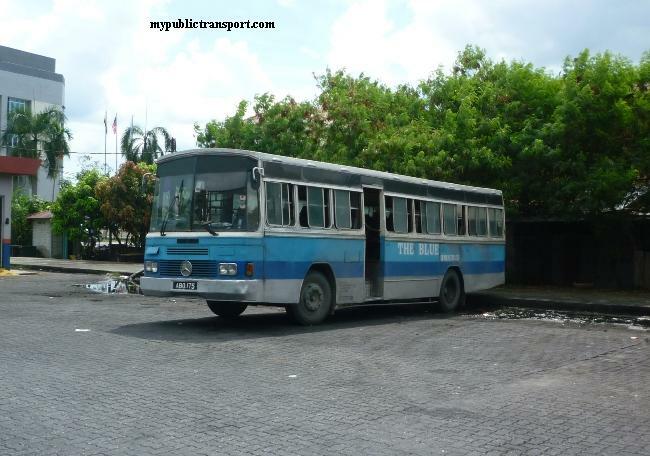 Which bus should i take from Relau to Han Chiang College? Hi, you can take 306.